Generally speaking, almost all types of roofing materials are built to withstand most natural conditions and regular wear and tear, but it’s undeniable that some roof systems are better suited against some weather conditions than others. To help you find the right roofing replacement, our roofing, exterior and window installation experts at Quality Home Exteriors have listed different roofing types along with their known strengths and potential weaknesses. Asphalt shingles are perhaps the most common roofing material available today. While they do present some great cost-value ratio and durability, they also require some protective coating to prevent common problems like cracking and granulation. Our roofing and home window repair specialists at Quality Home Exteriors use Atlas® products including the Atlas Signature Select System® that come standard with Scotchgard™. Taken together, they protect against most weather-related damage at a reasonable cost. Atlas StormMaster® Shake systems are specially formulated to resist high winds and impact forces from hail and other debris. Available in a variety of colors, you can trust your roof is well-protected against strong winds with Atlas’ StormMaster line of products. Atlas designer fiberglass roofing assemblies feature the Legend® line of shingles, also with Scotchgard protection, as an excellent fiberglass roofing option. They allow your roof to withstand prolonged UV exposure and drastic temperature changes with minimal maintenance requirements. 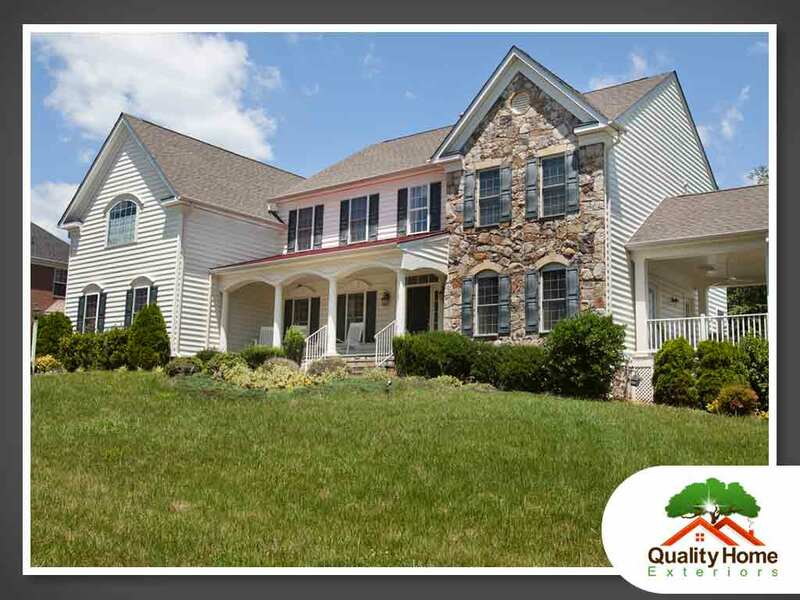 For over 20 years, our roofing and home window replacement professionals at Quality Home Exteriors have provided homes with excellent service when it comes to roofing. Don’t trust your roof replacement to overpriced and inexperienced roofers. For all your exterior remodeling needs, contact one of the most trusted contractors in the state. Call us at (402) 401-4505 or fill out our contact form to schedule a visit today. We serve Lincoln, NE, and Kansas City, MO.